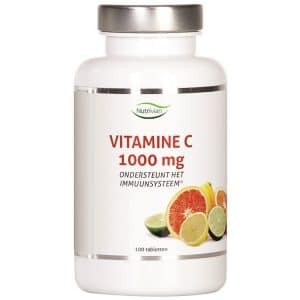 This multivitamin is a dietary supplement that helps with fatigue and supports the immune system. To find out what this product can do for you, read more about Nutrivian Multi-Total below. 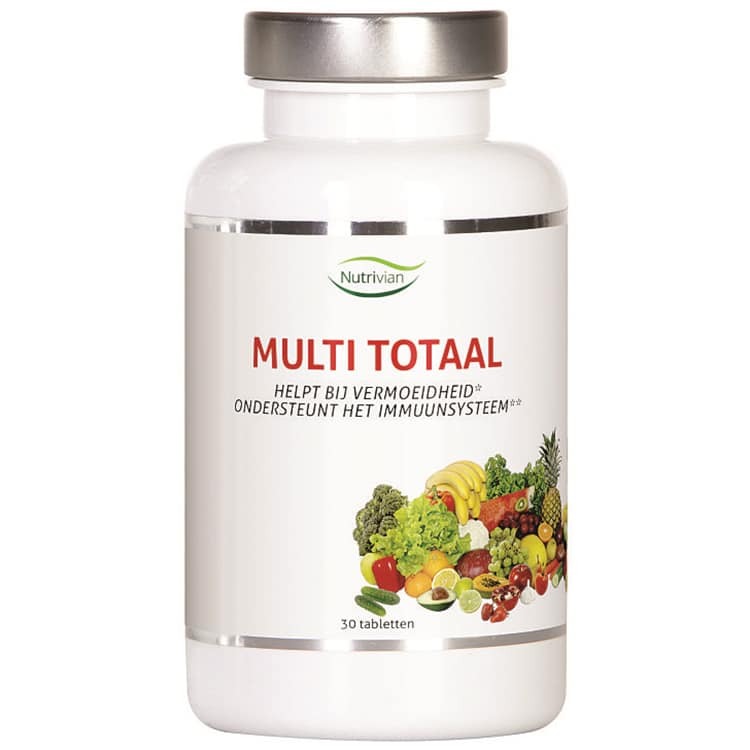 Nutrivian Multi-Total is a complex and extensive vitamin and mineral preparation with added herbs and amino acids. Multi-Total contains an extensive vitamin B complex and includes vitamins B2, B3, B5, B6 and B12 that all help with fatigue. 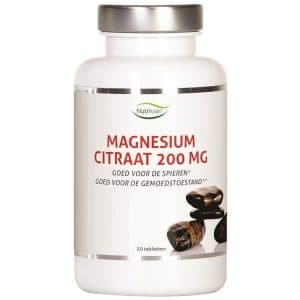 It also contains vitamin C, vitamin D, zinc, copper, and selenium that aid the immune system. In addition, Nutrivian Multi-Total contains essential minerals such as calcium and magnesium – proven to be beneficial for muscle and bone strength – as well as selenium, which supports healthy hair and nail growth. 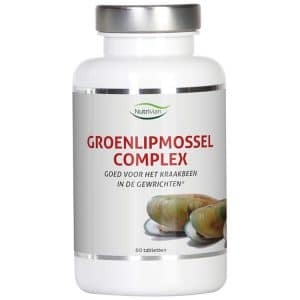 As you can see, this complex and exhaustive formula offers a wide variety of vitamins and minerals that boost the immune system and help with fatigue. 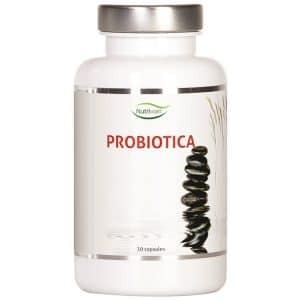 Excipients such as microcrystalline cellulose, dextrin, sodium carboxymethyl cellulose, and magnesium stearate have been added to further enhance the effects of this product. We recommend taking 1 capsule per day, preferably during or after a meal.Your questions and feedback are very important to us. Feel free to get in touch using our contact form.